The Feminist Library will be outside the DLWP and free for browsing all day. 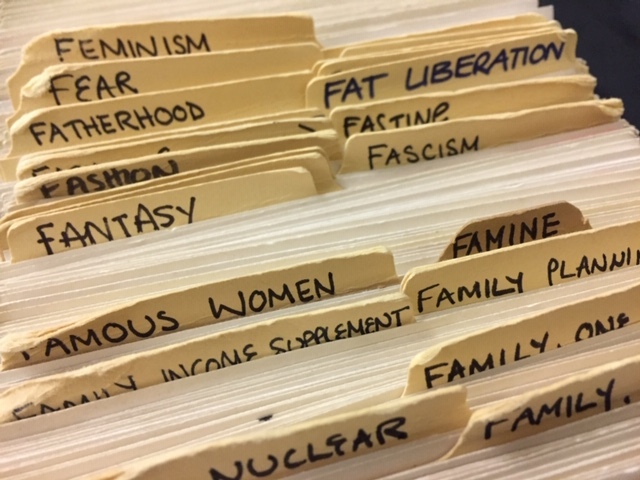 In the fight to keep radical and precarious feminist knowledge alive, Kristin Luke and Minna Haukka have developed a mobile library that brings a selection of the Feminist Library collection to art and educational spaces across the UK. Outside in the DLWP car park.